The smoking ban could be expanded to outdoor restaurant patios, with just a couple of exceptions. WASHINGTON — It’s already against the law to smoke inside restaurants and bars in Maryland, though in many places, it’s still OK to smoke while drinking and dining on outdoor patios. But a ban that’s already been passed by the cities of Rockville and Gaithersburg could soon cover all of Montgomery County, Maryland. The county council’s Health and Human Services Committee passed a ban Monday by a 3-0 vote. However, it was amended to include two exceptions: golf courses and venues with balconies. “There are very few restaurants that have rooftops and balconies,” said Council member Gabe Albornoz. Because most restaurants wouldn’t be able to use that exception, it could disproportionately affect the same entertainment zones the county has spent years trying to boost. 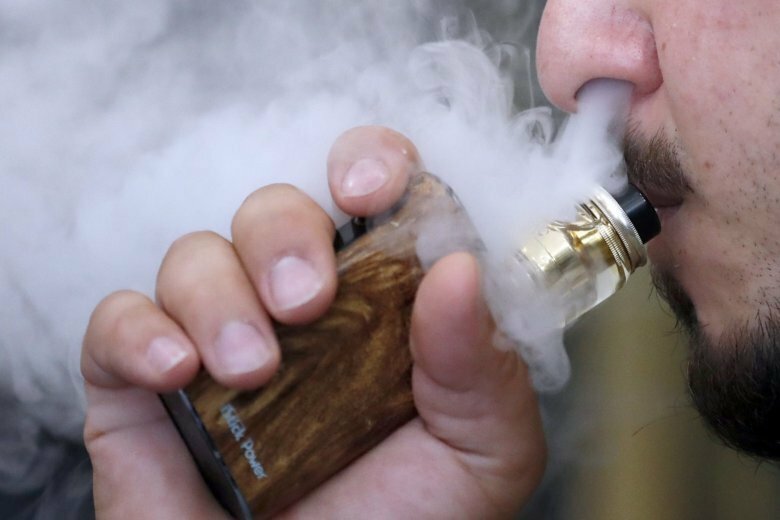 Vaping would face the same prohibitions as cigarettes. People eating food that came from restaurants along golf courses would also be able to continue to smoke outside as well. The full council will take up the bill next. The cities of Rockville and Gaithersburg already ban smoking in outdoor dining areas.